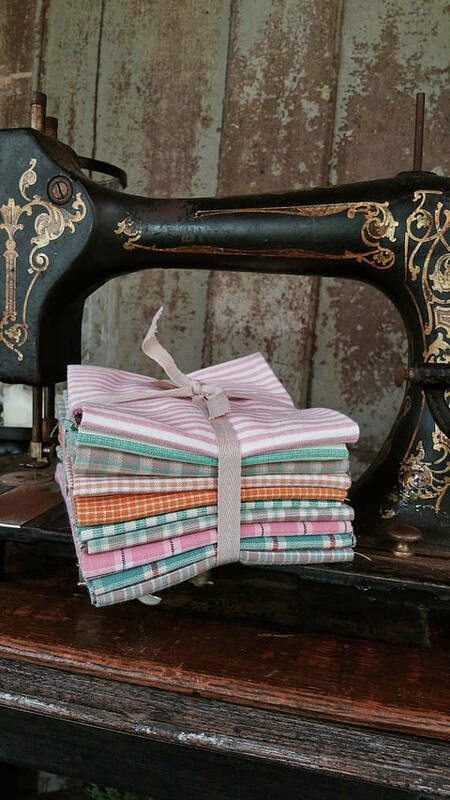 Fat Quarter 10 piece Bundle of Homespun fabrics in brighter Pastel Colors. This hand-selected sampling of soft homespun fabric is perfect for your collection. New cuts off the bolt fabrics.